Do you work in an office, and want to find ways to relax and get rid of all the pesky aches and pains that come from sitting in an office chair? Then this list is for you! 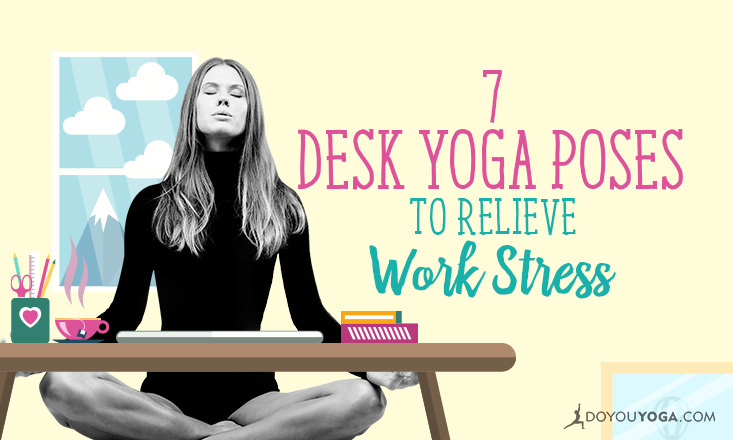 These articles on yoga poses, relaxation techniques, how to teach office yoga, and even a video, are here to help. 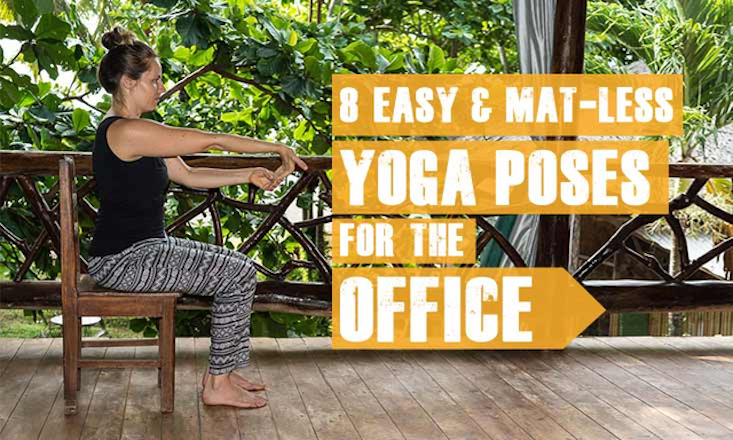 Give these poses a shot, bring them to your workplace, and see how it works in your day!